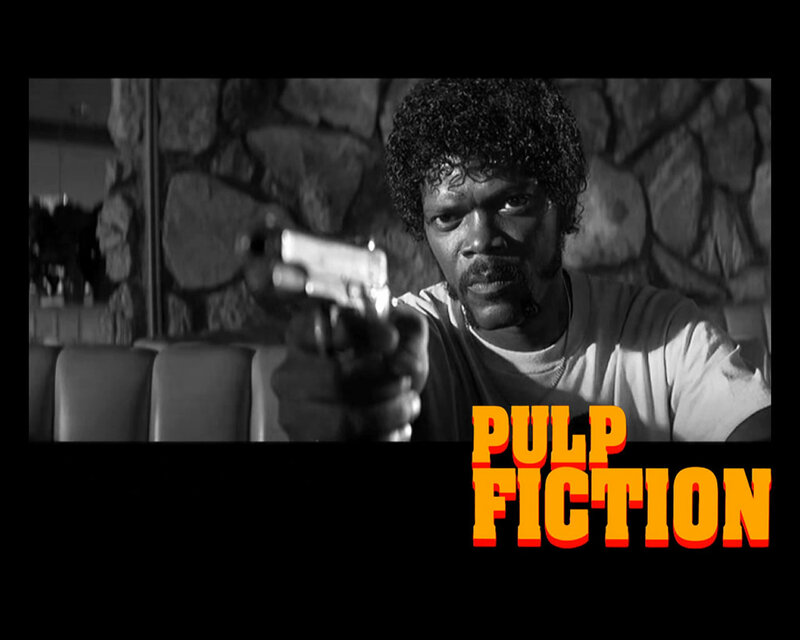 Much to my dismay, there are people who don’t like Quentin Tarantino’s masterpiece Pulp Fiction. Among cinema fans you’d be harder pressed to find such sentiments, but out in the wider world such antipathy is surprisingly common. M.I.A. of “Paper Planes” fame isn’t a fan of Lady Gaga to say the least. So after Gaga’s “Telephone” mini-movie/music video received so much attention, it seemed fortuitous (though I wouldn’t say planned given the time it takes to make even a short film) that M.I.A. had a mini-movie/music video of her own released a few months after Lady Gaga’s, titled “Born Free.” For this piece, I’d like you watch the two back to back.